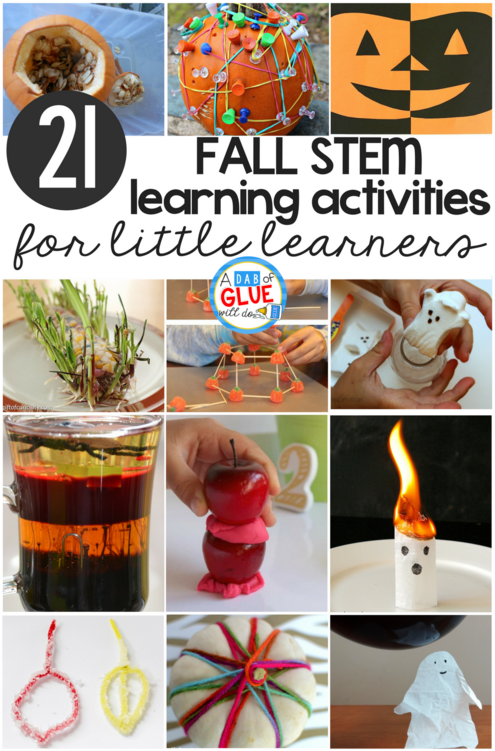 Cooler months are the perfect time to try out new STEM activities! 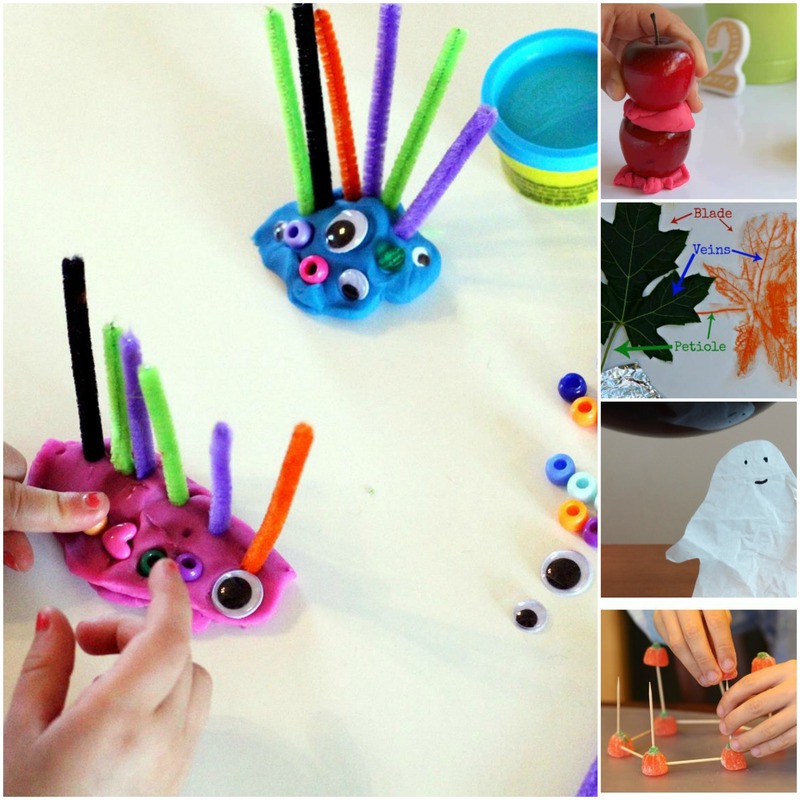 Kids love getting their hands messy and working their little minds as they create and build with this set of fall STEM learning activities. 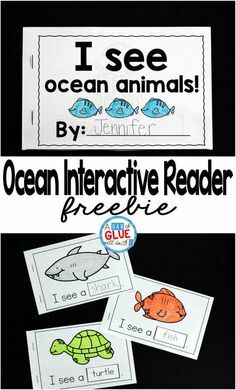 Need more fall learning ideas? Gravity is a fascinating concept to teach little learners! 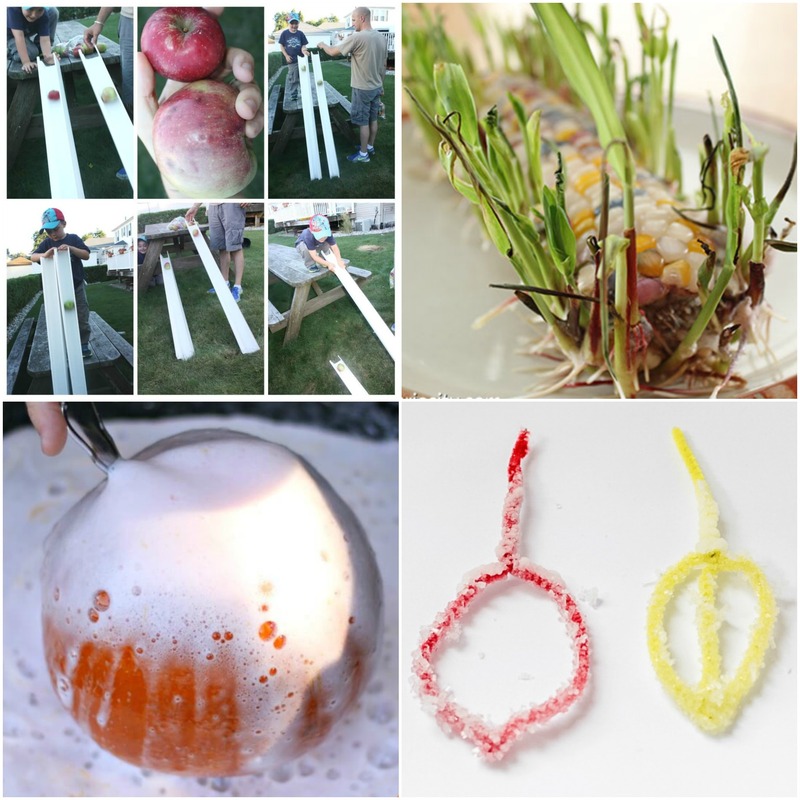 Add this apple experiment to your next outdoor time and use the scientific method to create an easy experiment with your students. I love this awesome experiment on sprouting Indian corn! Students will love watching their own corn sprout and grow before their eyes. Make your own leaf shaped crystal! This is a simple experiment for your classroom science time this fall. You already have all the materials you need in your craft stash. 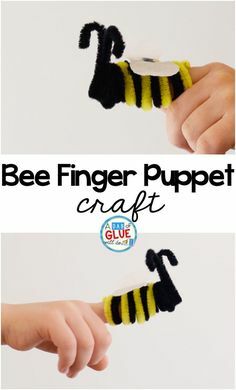 This is such a great fall STEM learning activity for your little learners. Grab an extra pumpkin for your next outside time and make a pumpkin volcano with a little twist. It seems like pumpkins show up earlier on the front steps of the neighborhood houses each year. Grab an extra pumpkin early this year too and document your findings as your pumpkin naturally decomposes. What a great way help visualize the pumpkin lifestyle in your classroom! Create a life size model to demonstrate the different phases of a growing pumpkin. Fizzy pumpkins are perfect for your youngest learners! Use this as your next sensory bin in your classroom learning centers. 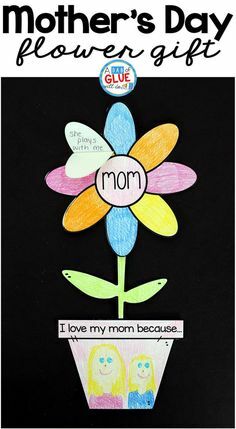 This is a beautiful art project for your students. 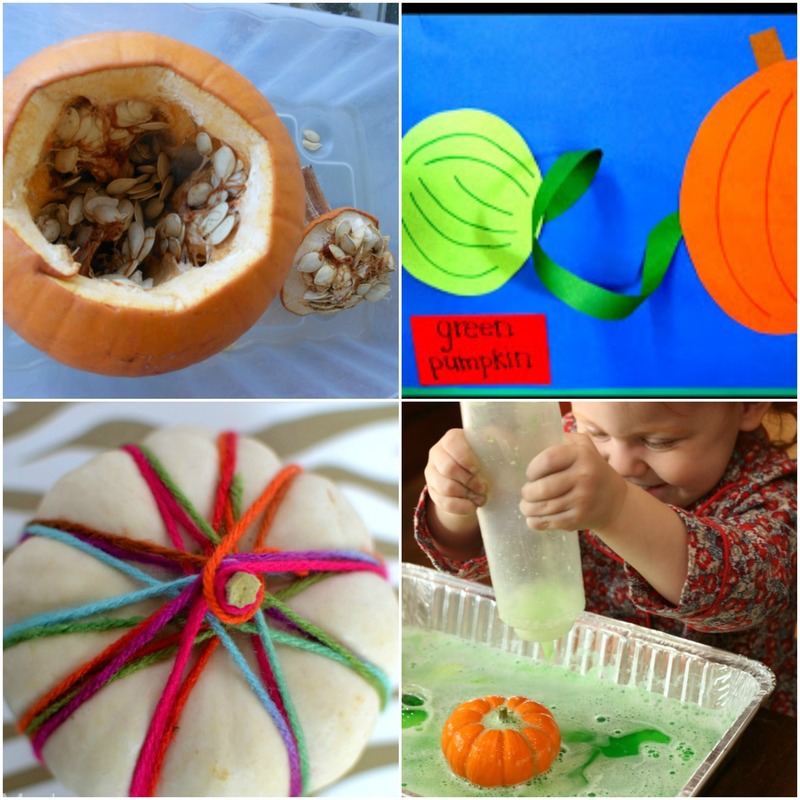 Yarn pumpkins have no mess at all and can be done with just two simple materials. Pumpkin volcanoes are so much fun for little learners. The chemical reaction is a great introduction into chemistry for little learners. Paint pumpkins with stamps for a beautiful way to explore autumn colors! I really love how this project uses recycled materials and beautiful fall paint colors. 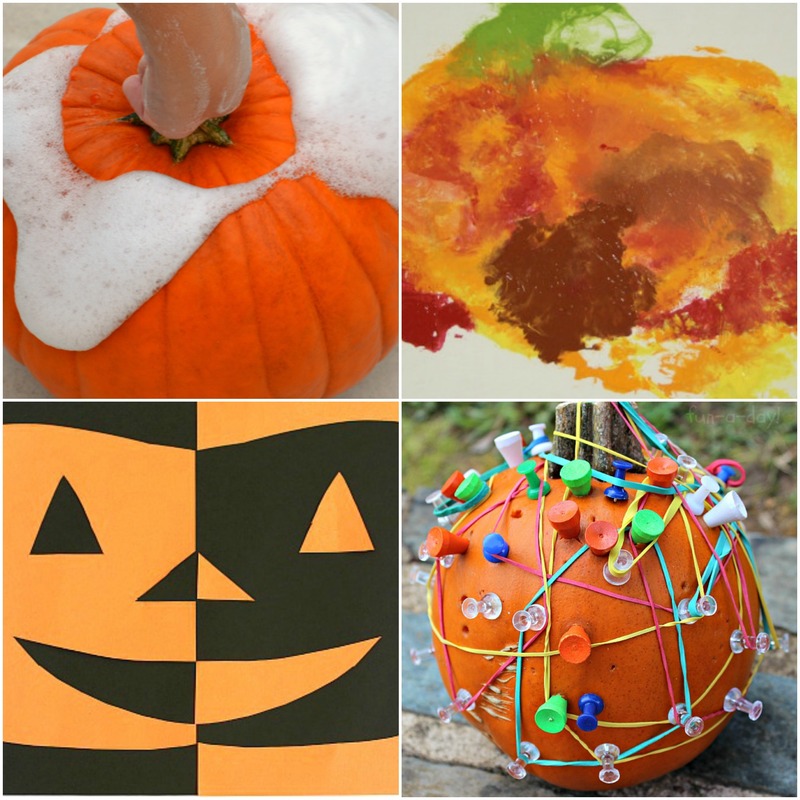 Transform your pumpkins to a geoboard! 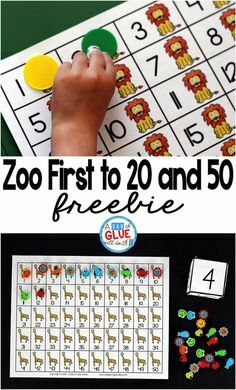 I think this is a fantastic fall math lesson for your math centers. There’s so much creativity that can come out of this project. If you are looking for a fun jack o’ lantern math project, this positive and negative space projects is a go-to activity! 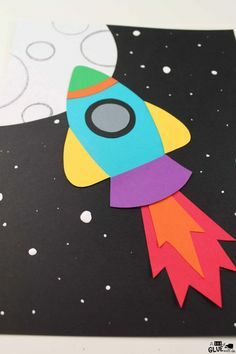 Grab scissors, construction paper, and some extra creativity to create this fun project with your students this fall. 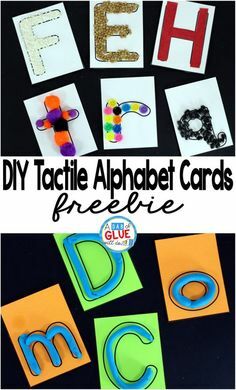 Make a monster with this invitation to create! 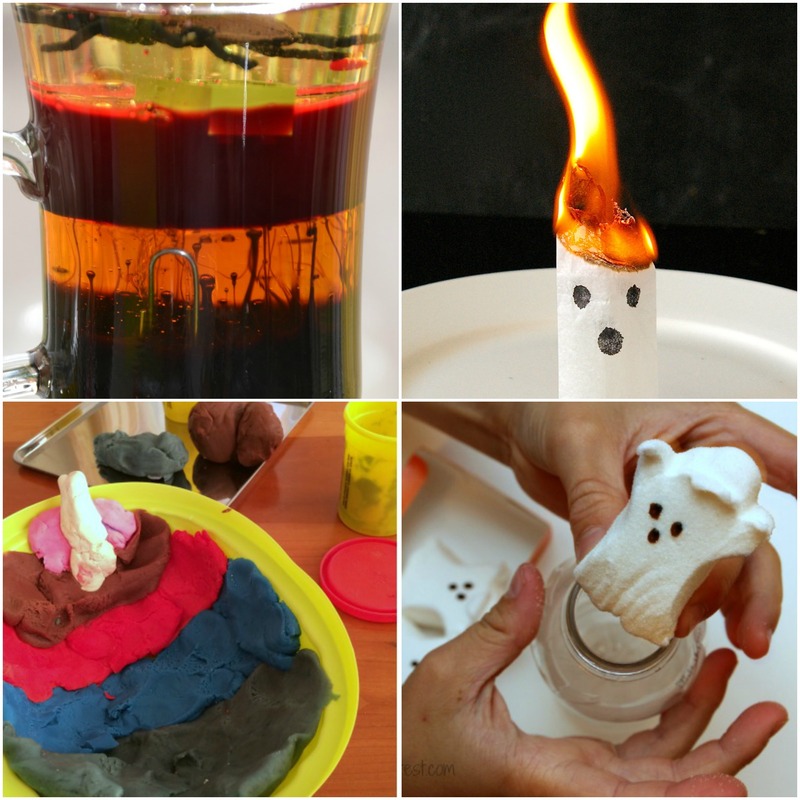 This is a great STEM activity for your Halloween party too. Ten Apples Up On Top! is a classic fall book! After you read the book, create this engaging stacking apples game. 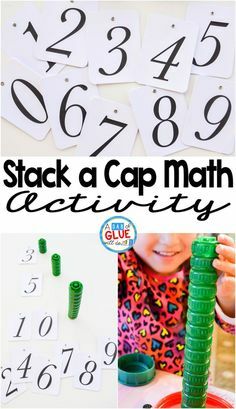 Plan on leaving this activity in your fall math center! Leaf rubbings are just beautiful! Not only can you create beautiful art, but you can also learn the parts of a leaf in a simple and hands-on way. Add them to your student displays for the whole school to admire. Oh wow! Use static electricity to engage your students as you create dancing ghosts! All you need is a balloon and tissue paper. I love using candy for STEM learning! Students are obsessed with halloween themed candy so use that interest for your fall themed STEM building challenge. Tap into your student’s natural curiosity with this creepy demonstration of density! You’ll need adult supervision for this activity, but without a doubt it will be a STEM activity favorite. Talk with your students about what happens to air molecules when they heat up with this flying tea bag ghost. I’m not much of a Peeps fan so this experiment is perfect! Help your Peep Ghost explode with a little bit of heat. This is a great experiment for little learners to make predictions and see big results. Pretend play meets anatomy with this messy brain surgery play idea! Students will love learning the parts of the brain and different parts of the body with this Halloween themed STEM activity. You might also like our Fall Bingo! Do you have any favorite fall steam learning ideas that are not on the list?